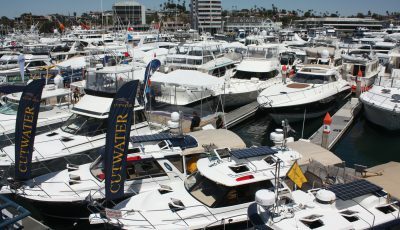 A special new trailer rolled into the Marina Park parking lot this week, Newport Beach city officials announced. 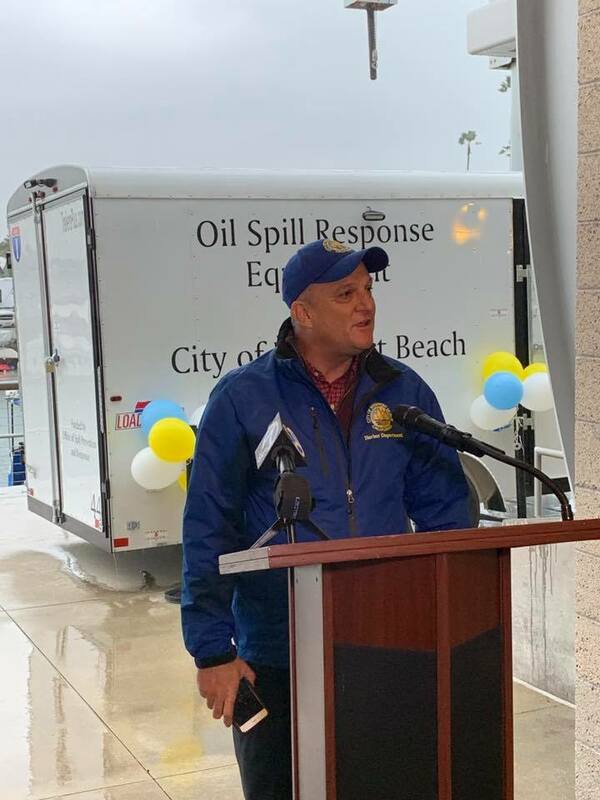 Harbormaster Kurt Borsting talks about the new oil spill response trailer the city of Newport Beach purchased through a state grant. 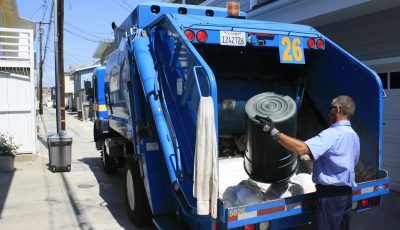 The California Department of Fish and Wildlife Office of Spill Prevention and Response provided a $35,000 grant for the city to purchase an oil spill response trailer that will enable staff to quickly respond to an incident such as a spill or leak, officials wrote in a statement released on Monday. The Harbor Department received the trailer and training on Thursday. A brief media event was held to welcome the trailer and to thank the DFW, the city explained on social media. The towable trailer will contain an array of oil spill response equipment, including 1,000 feet of containment boom, absorbent materials and other response gear for the city’s use and quick deployment into Newport Harbor in the event of an on-water oil spill incident, Monday’s press release explains. Newport Beach Mayor Diane Dixon, Harbor Commission Chairman David Girling and Jon Victoria from the Department of Fish & Wildlife attended the ceremony. 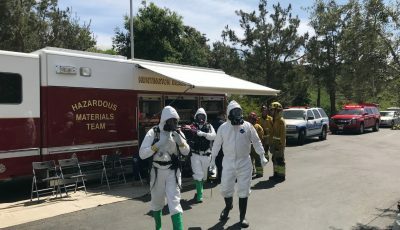 “We’re grateful that moving forward, our staff and first responders will have access to this mobile response trailer and the equipment needed to help protect Newport Harbor and its wildlife in the event of a local oil spill,” Harbormaster Kurt Borsting said in the prepared statement. 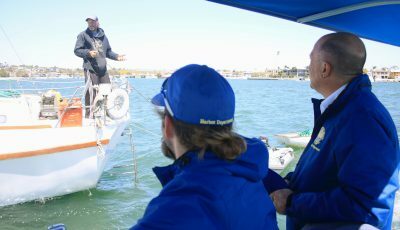 The trailer, equipment and the related onsite training for the city’s Harbor Department staff and lifeguards are collectively valued at $30,000, according to officials. The OSPR equipment grant program, which began in 2007, has funded approximately $1 million dollars in equipment and training opportunities to more than 50 local government agencies and tribes across California.